Ella Mills’ food blog Deliciously Ella has taken the cookery world by storm since its launch in 2013. 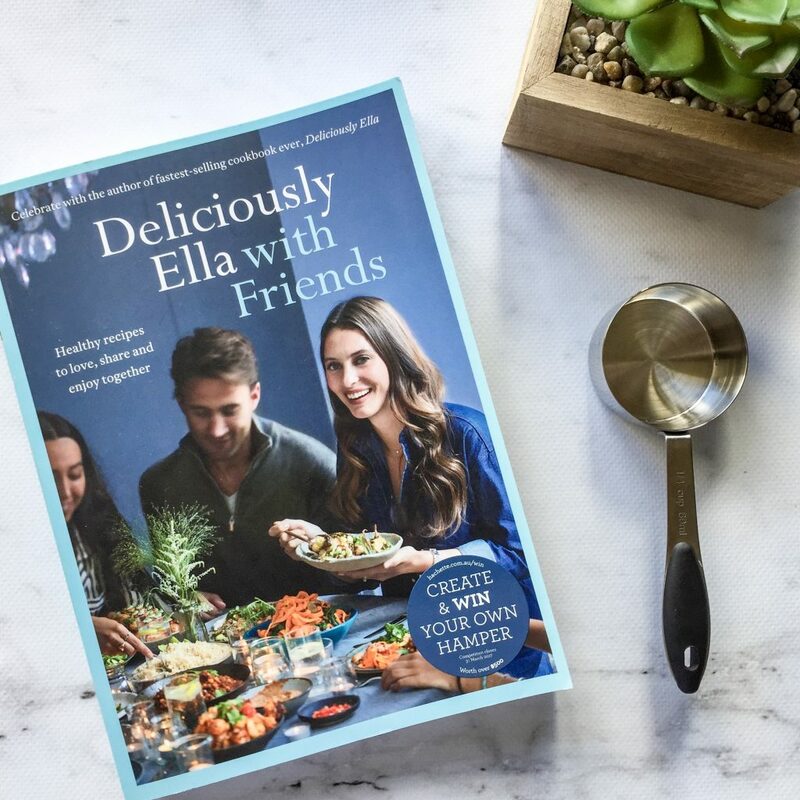 Ella is a trained nutritionist and Deliciously Ella with Friends makes it easy to prepare deliciously healthy food for friends and family – no matter the occasion. Due to health reasons, Ella follows a whole-foods, plant-based diet. Because of that, all of the recipes in the book cater for vegans and don’t contain any meat. The meals are all light and healthy and use a variety of ingredients. For this of you who eat meat like me, you should view a lot of these recipes as sides. To Ella, things like Baked Sesame & Tomato Avocados might be considered a light meal. To me, I made them as a side. They were still delicious, but I ate them with a more substantial meal because my body is used to that. I cooked a few things from the book that could be either a side or combined together with something else. 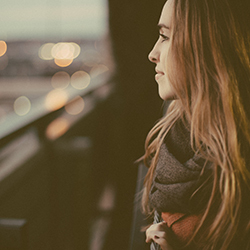 I found the instructions easy to follow and the photos gorgeous, inviting, and super helpful. Nothing frustrates me more than when there aren’t enough photos, and thankfully, this cookbook has photos for everything. There are multiple sections in the book, perfect for cosy nights in, easy kitchen suppers, feasts, birthday parties and picnics. There’s even a mocktails and cocktails section and a dessert section for healthy, guilt-free recipes to end your night with. There are a lot of different options to choose from in the book, from full meals like Scrambled turmeric & Red Pepper Tofu (page 42) to healthy snacks like Honey & Lemon Breakfast Bars (page 19). The recipes in the book also vary in the ingredients list. If you’re like me and you like to cook things that don’t take too much time, then you’ll definitely be able to find some meals in here. And for those of you who love to spend your afternoons in the kitchen making a large meal for a group of people, there are also plenty of recipes in there for that. One in particular is the Tomato & Aubergine Bake on page 154. with over twenty-five ingredients and two pages of instructions! This book is fantastic for anyone who wants to dabble in some menus with plant-based ingredients. Some of the meals are quite small and might work better as a side. But if you pick some options and combine them together, then you’ll have a really delicious meal worth cooking.